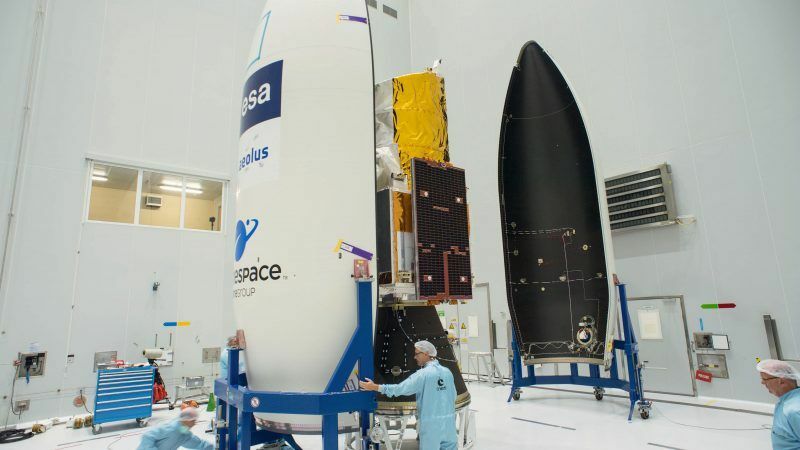 A British-built European Space Agency (ESA) satellite system, Aeolus, will be launched into orbit on Wednesday evening (22 August). 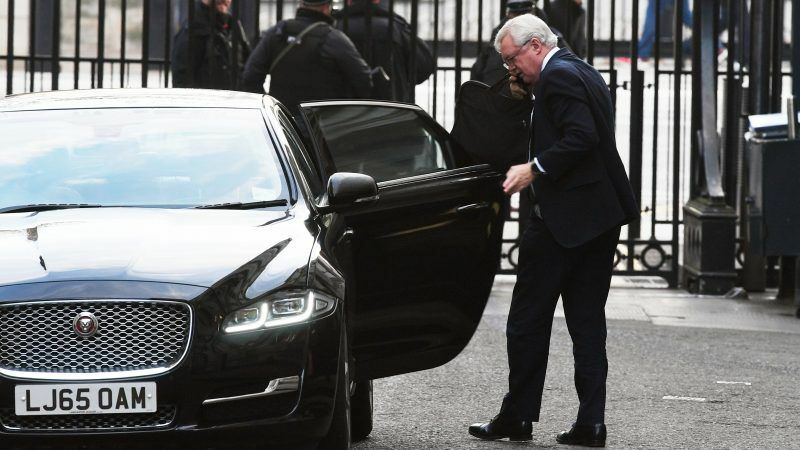 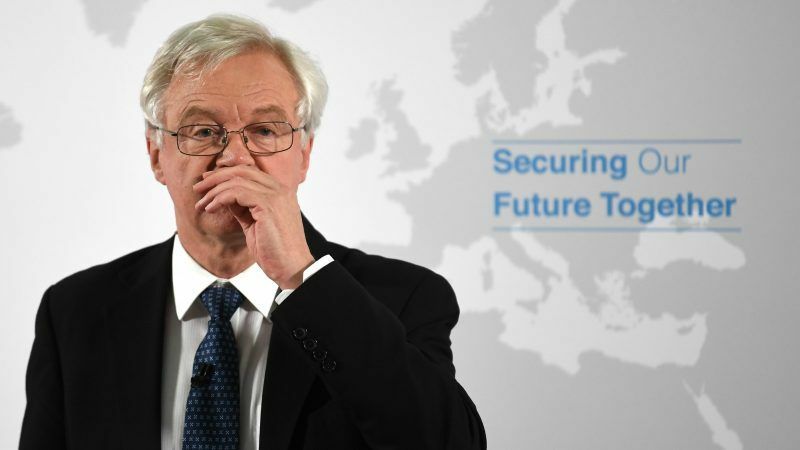 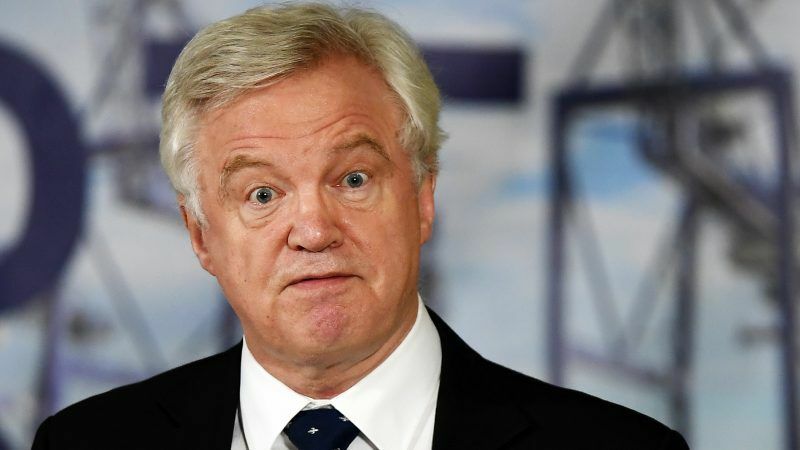 Britain's Brexit minister David Davis resigned yesterday (8 July) in a major blow for Prime Minister Theresa May as she struggles to unite her party behind a plan to retain strong economic ties to the European Union even after leaving the bloc. 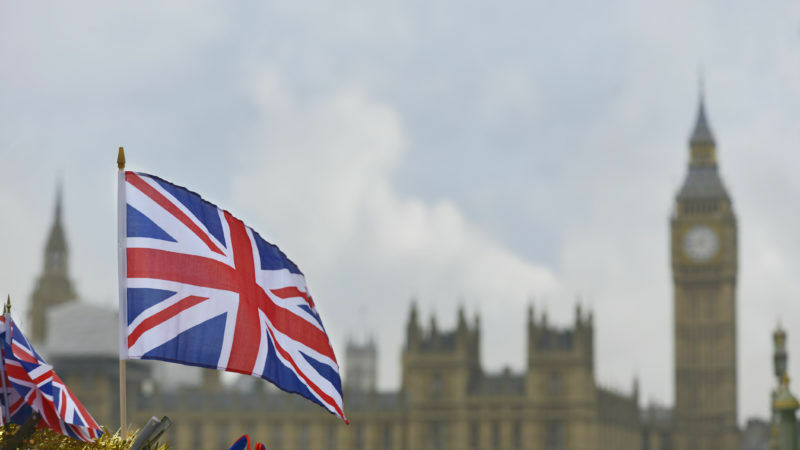 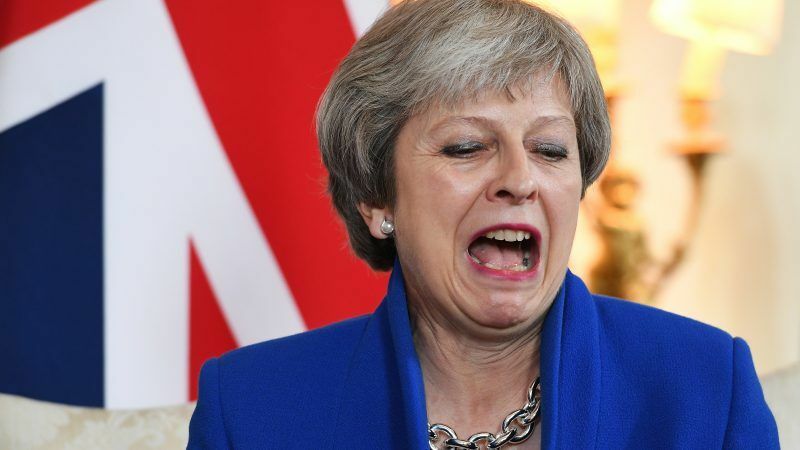 British Prime Minister Theresa May survived another knife-edge Brexit vote in parliament yesterday (20 June) but came under fresh pressure from the European Union to step up the withdrawal negotiations. 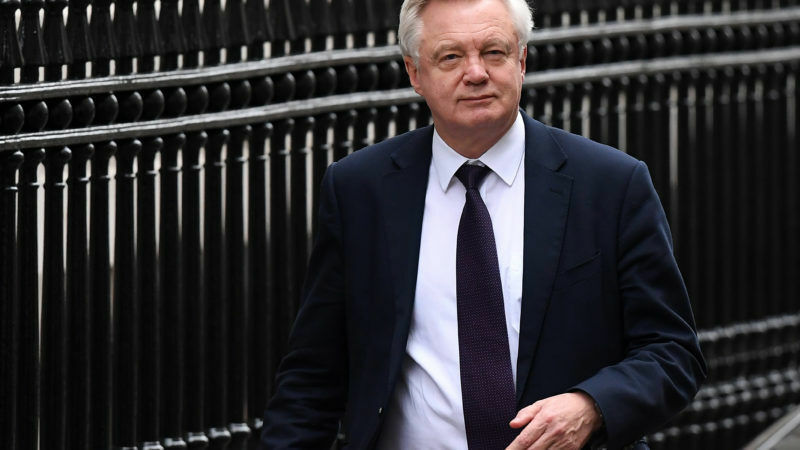 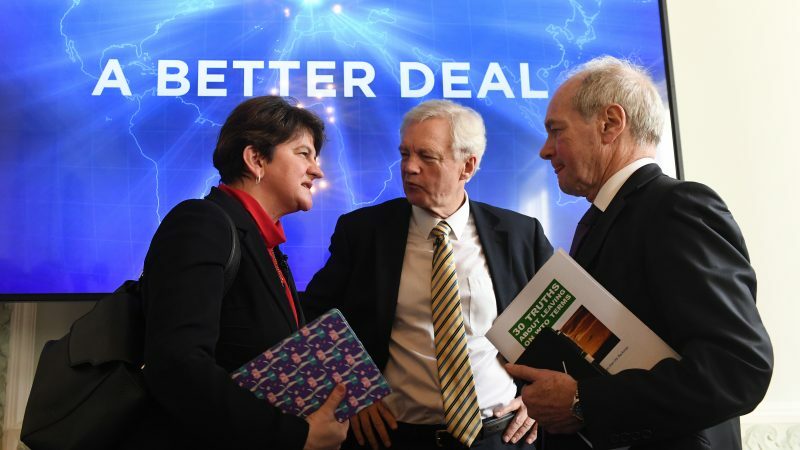 Brexit Secretary David Davis is drawing up plans for a 10-mile area around the 310-mile border between Northern Ireland and the Republic, in the UK government’s latest bid to square the circle on its future customs relations with the EU and avoid a ‘hard border’. 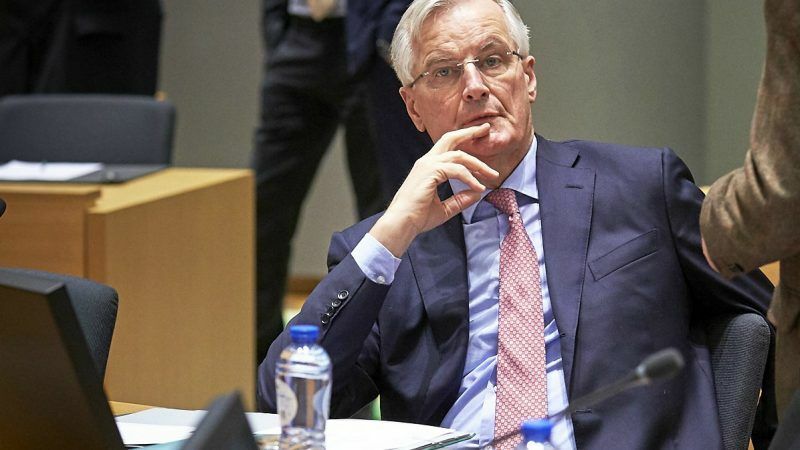 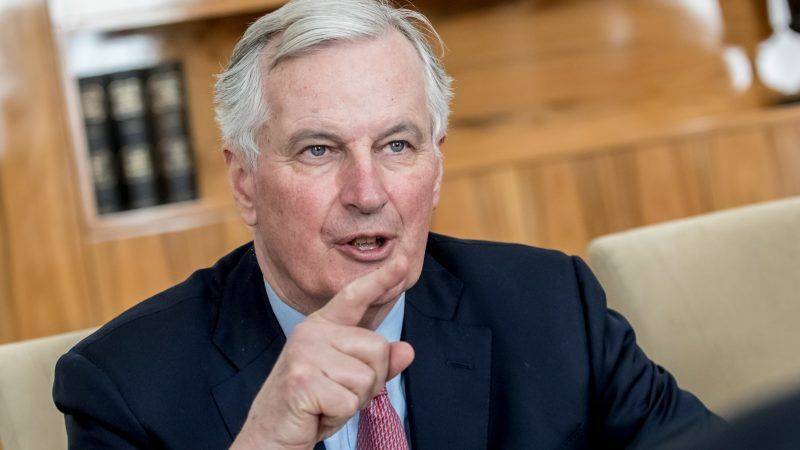 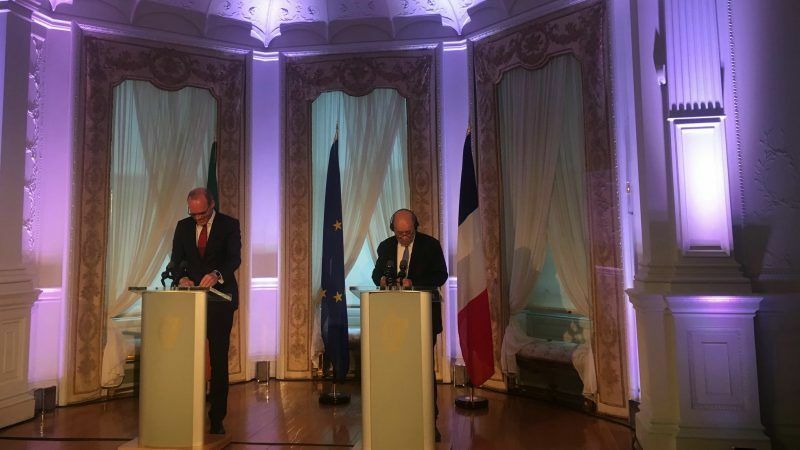 European Union chief Brexit negotiator Michel Barnier warned Britain Sunday (29 April) that "the time has now come to resolve the contradictions" over the Northern Irish border, ahead of a visit to the island. 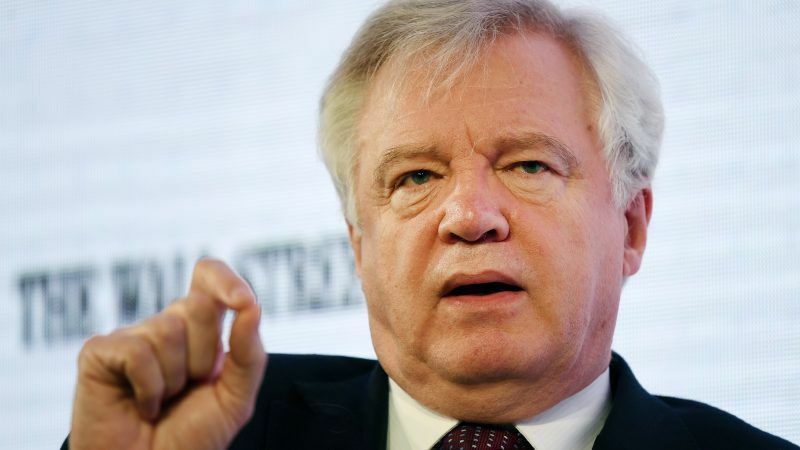 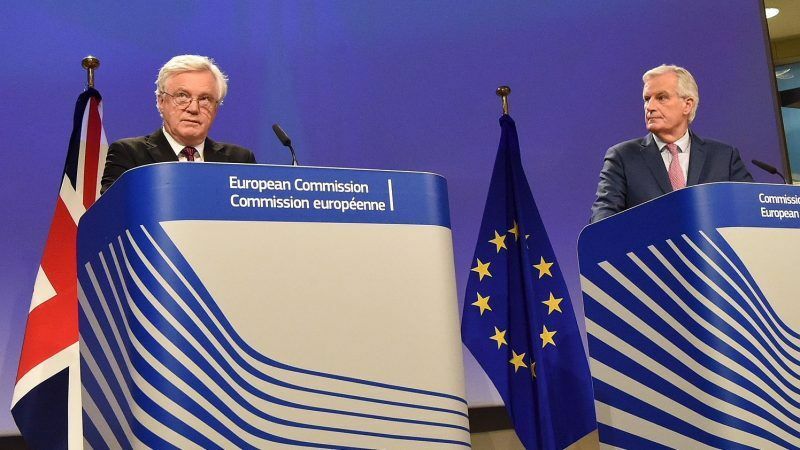 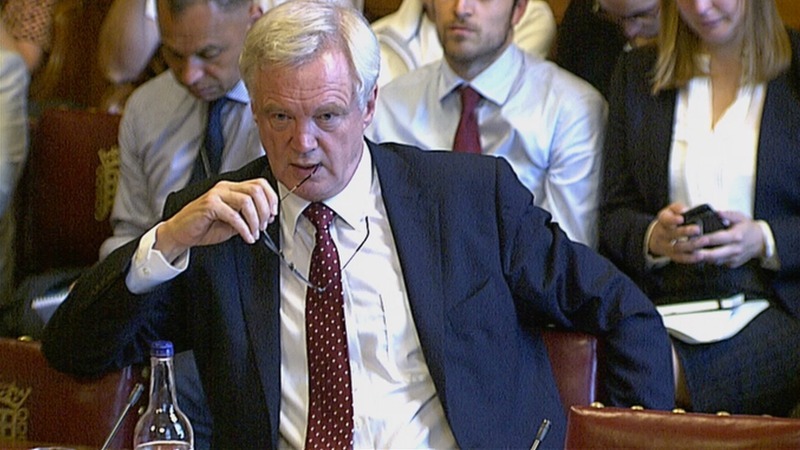 Brexit minister David Davis will say today (20 February) that the United Kingdom has no plans to recast itself as a regulation-light economy undercutting rivals on the continent, as he attempts to dispel a major concern of EU leaders. 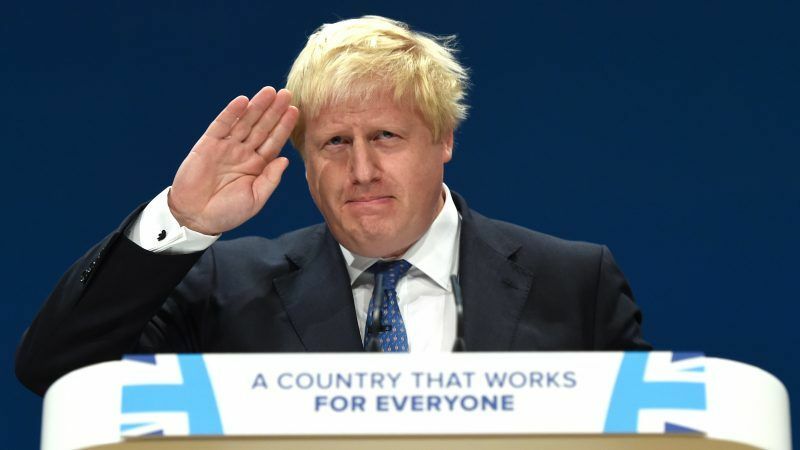 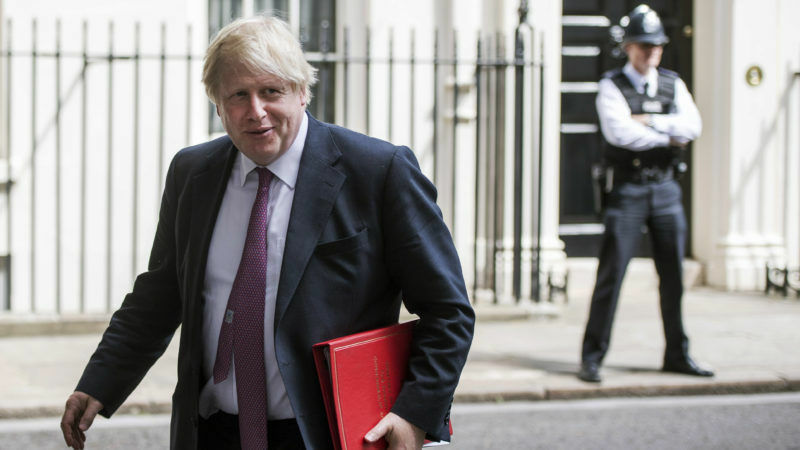 British Foreign Secretary Boris Johnson will on Wednesday attempt to heal divisions between UK Europhiles and those backing his own pro-Brexit stance, kick-starting a series of high-profile speeches by Theresa May's ministers on leaving the EU. 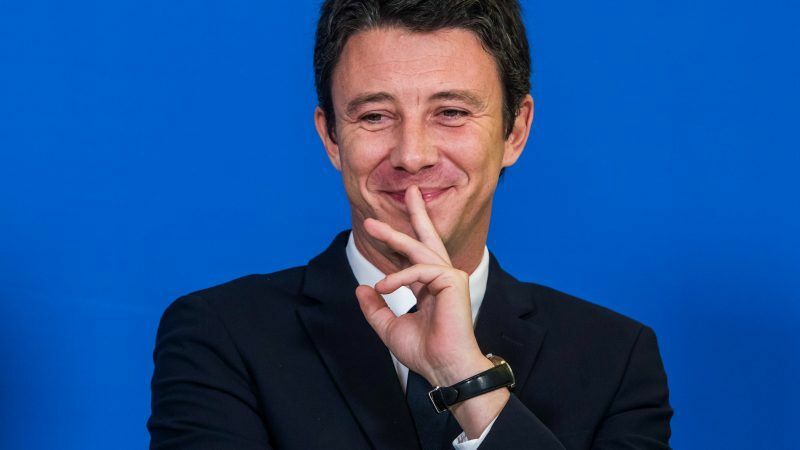 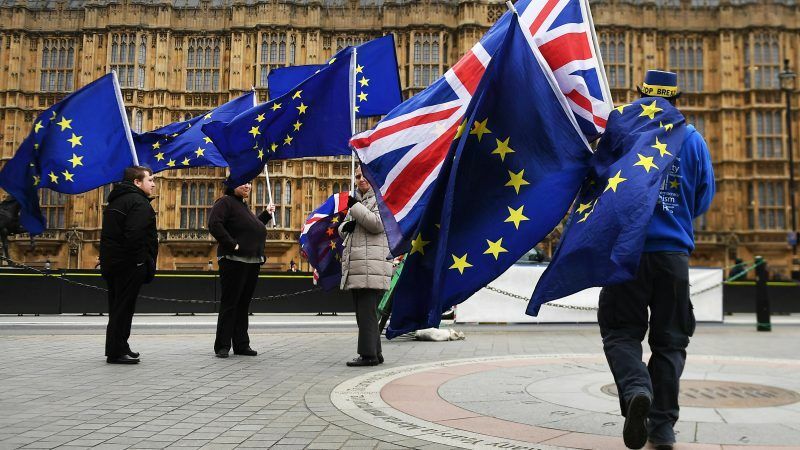 The EU should not "humiliate" Britain in Brexit negotiations, a French government spokesman said Monday (12 February), warning such an approach would strengthen anti-EU sentiment in the run-up to European elections next year. 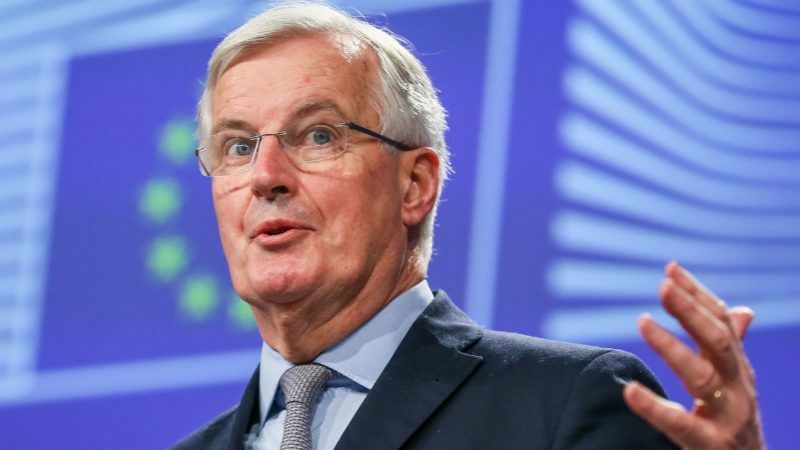 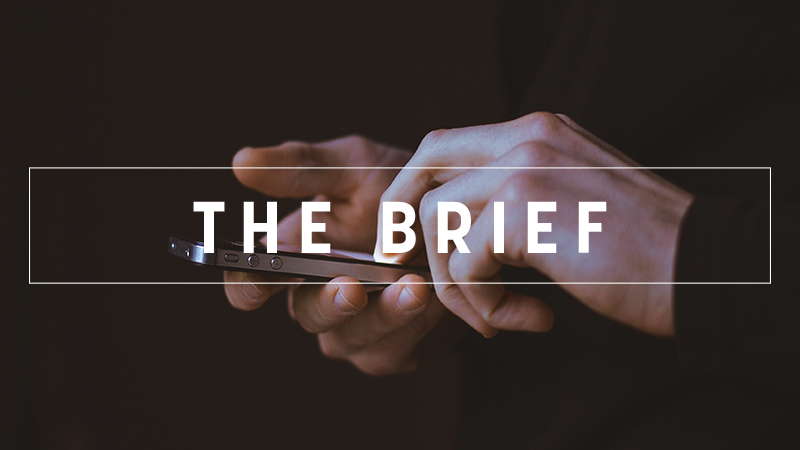 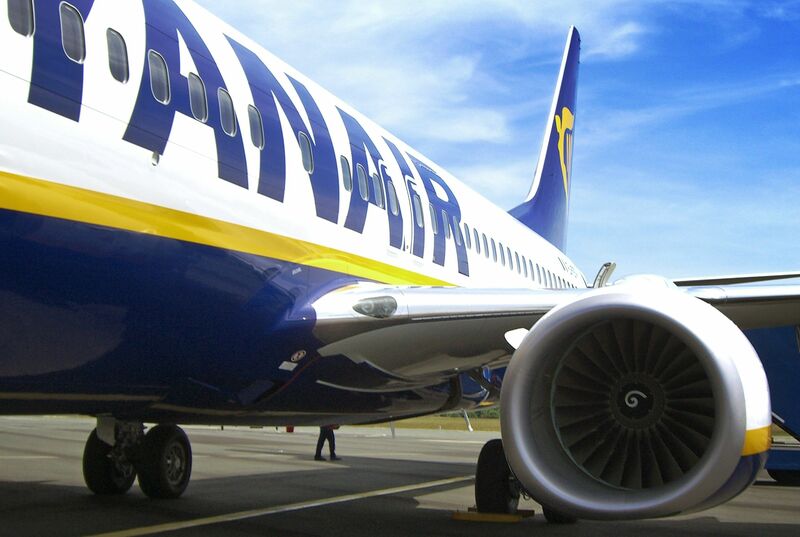 A senior British minister yesterday (8 February) accused the European Union of acting in bad faith over a plan to sanction London if it breaks the rules of the post-Brexit transition period. 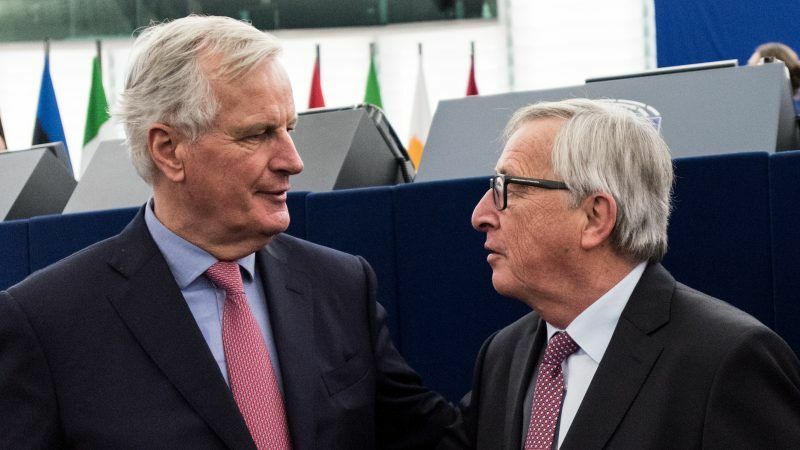 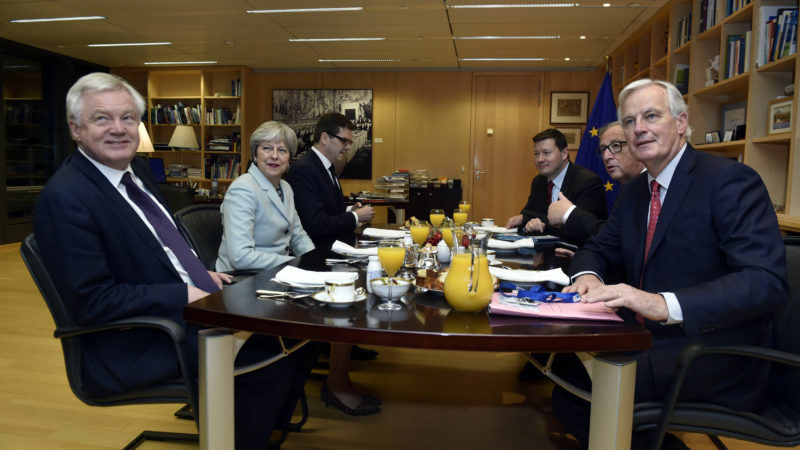 The EU will adopt demands today (29 January) for a transition period that binds Britain by the bloc's laws for nearly two years after Brexit, a plan that is dividing the British government.